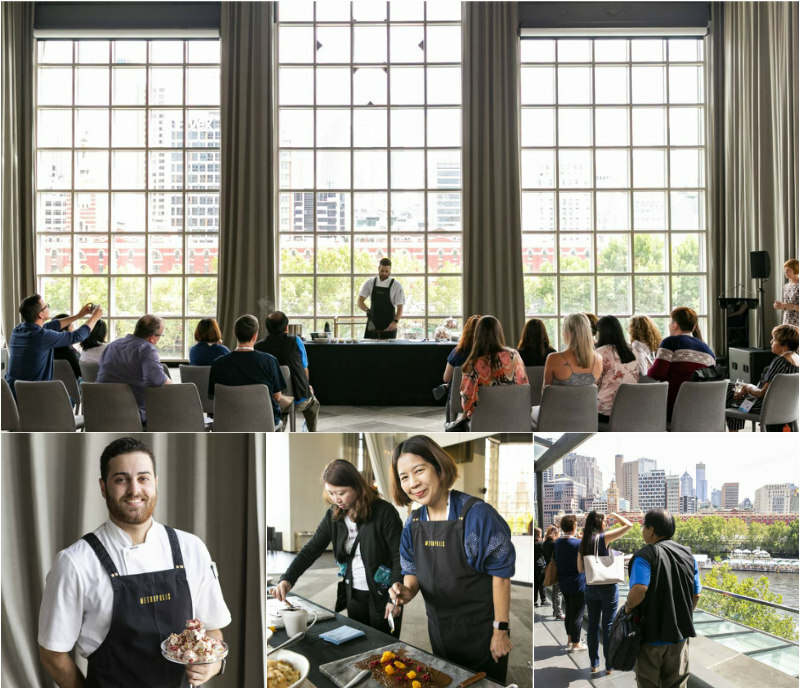 We were thrilled to be part of Melbourne Convention Bureau's "Uncover Melbourne Experiences" for AIME hosted buyers at Metropolis Events this year. We had a great afternoon on Sunday learning how to temper chocolate with our Pastry Chef, Julian Ardolino. He then guided attendees through a fun masterclass, where they poured tempered chocolate onto cold marble and added a combination of their favourite ingredients to create their own delicious chocolate bark. Thank you for visiting Metropolis Events!